Amy Wilson is Retail Editor for Automotive News and oversees all coverage related to dealers and dealership groups. KAR is pouring money into its TradeRev business with a vision of growing the online appraisal and auction tool's annual volume from the thousands to the millions. With multiple electric vehicles coming, buyers need a strong charging network to alleviate range anxiety, Porsche's U.S. boss says. 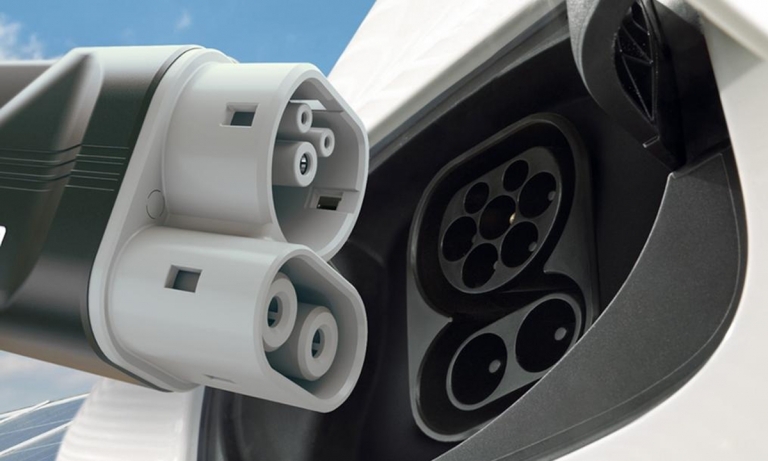 Every dealership in Canada and the U.S. will have fast chargers. 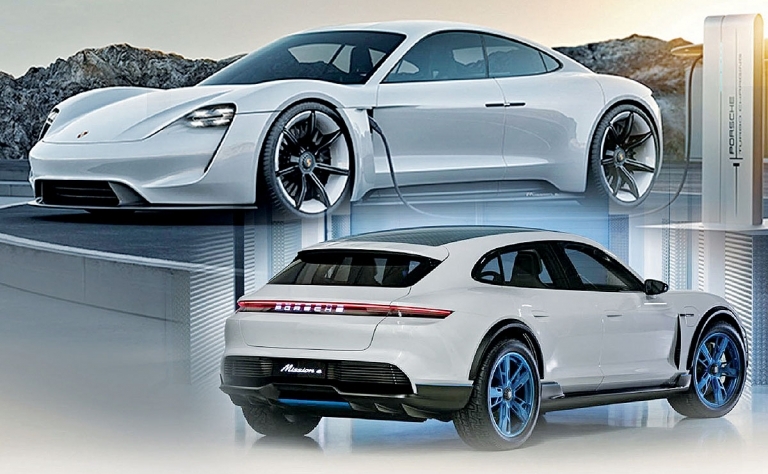 Porsche will equip all 20 of its dealerships in Canada with 800-volt DC fast-charging stations in preparation for the launch of an electric sedan based on the Mission E concept. 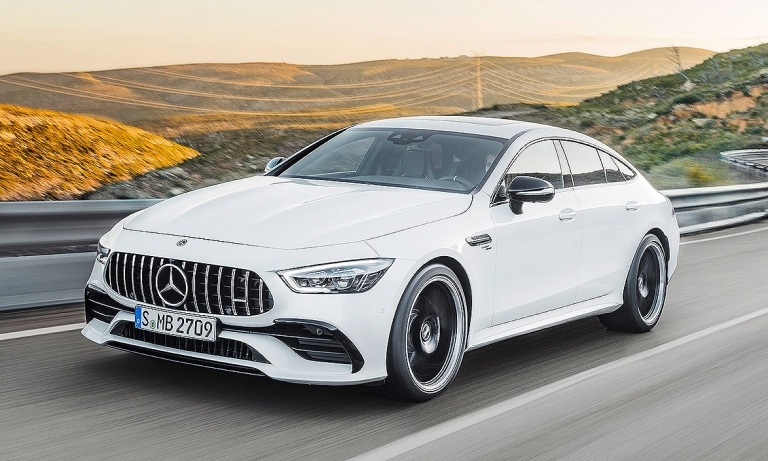 Mercedes-AMG launches its first four-door sports car in the GT line. Three variants will be available Canada. 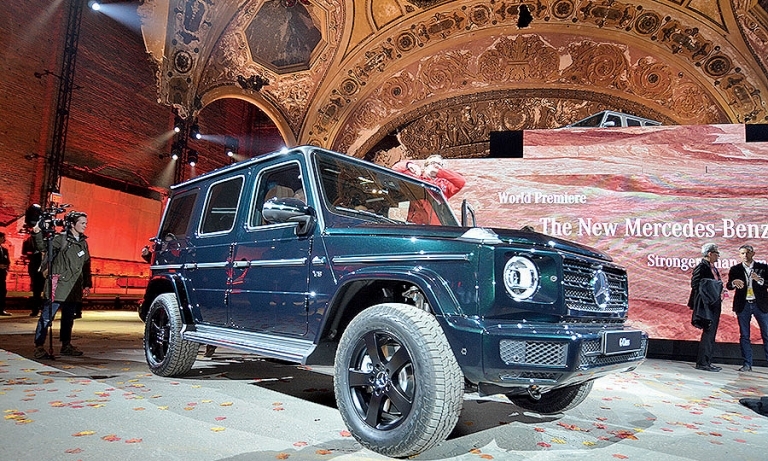 After the most thorough redesign in its 39-year history, the Mercedes-Benz G class is poised to sell out in Canada and post record U.S. sales in 2019, the automaker says. 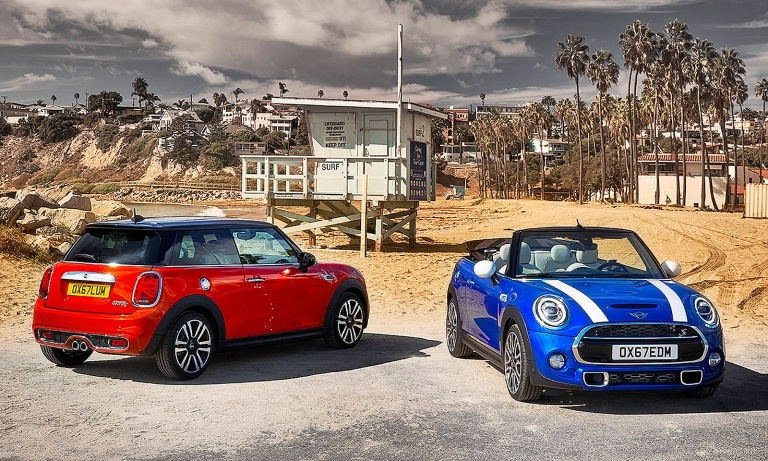 The freshened 2019 Mini hardtops and convertible go on sale this spring. 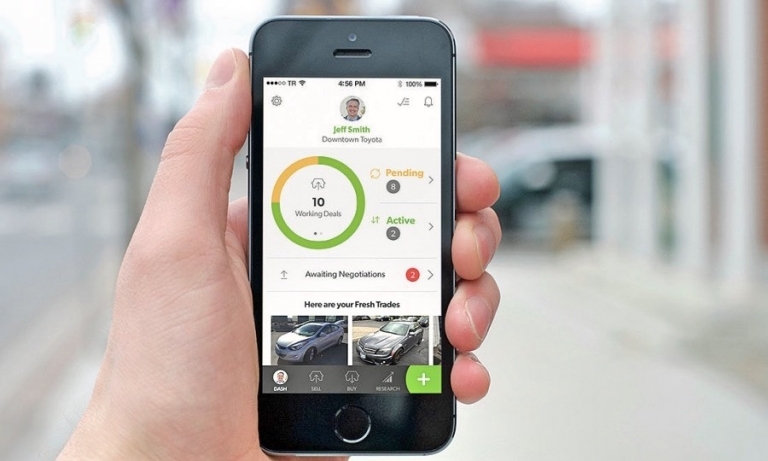 The Mini Find Mate function, which allows owners to digitally track bags, keys and more, will be available in Canada. 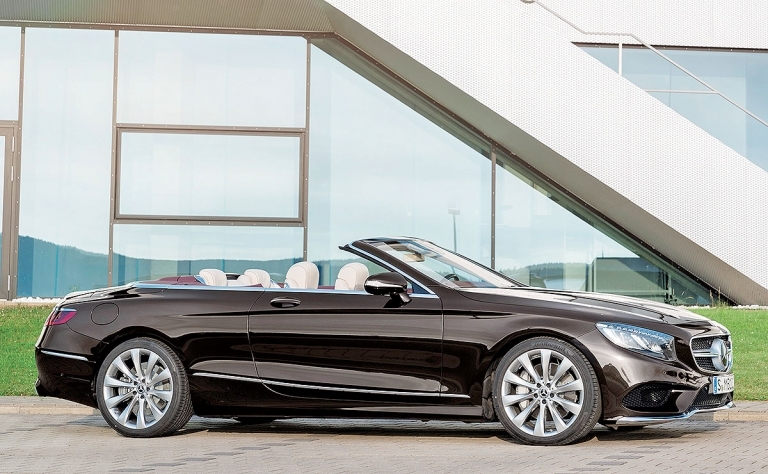 Mercedes is giving the S-class coupe and convertible most of the changes the re-engineered sedan gets this fall, save for a V-6. 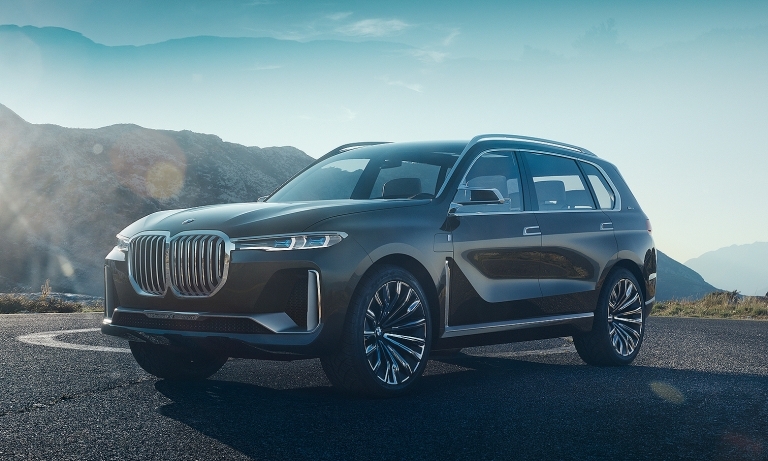 The long-awaited BMW X7 shows up in concept form with a plug-in powertrain and a massive kidney grille. BMW Canada says the production X7 will be on sale here in 2019. 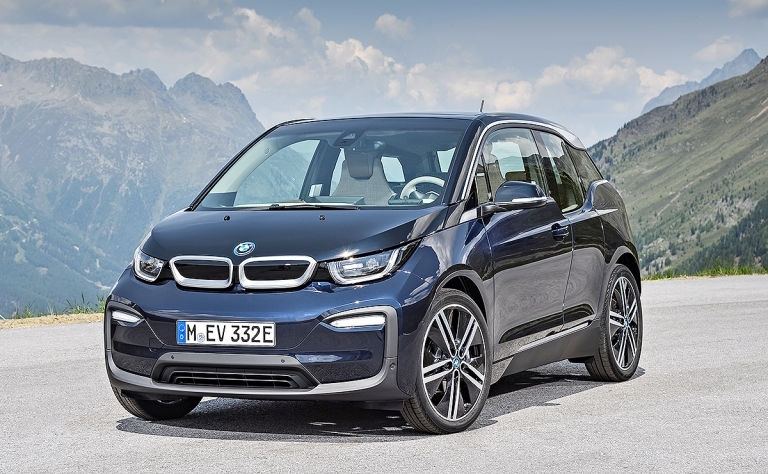 The BMW i3 lineup is expanding in Canada with a new sport model for 2018. The i3s features more power than the base i3 and styling tweaks that differentiate it from the base model.